Hang out and have fun in a Spectrum Art Class! Spring Classes are beginning soon and registration is now open. No supplies are necessary to attend classes. Well, actually, you may need to bring some of your favourite photographs and your imagination. But other than that, all materials are supplied. You come to Class with an empty hand and a full mind... you leave with a masterpiece and a happy soul! Seems like a good trade-off! Be sure to sign up early to reserve your spot! The Fall Session runs from September to December, 2018. Ages 10-14. Students will use a variety of drawing materials, such as pastels, charcoal, pen, pencils, etc. to create a variety of drawings from life and photos.. * TShirt included. Ages 10-14. Students will use a variety of materials to create BIG art drawings, paintings, and sculptures. * TShirt included. Ages 10-14. Sign up for ALL TEN WEEKS and save $20.00!! * TShirt included. Adults & teens 15+..Students will learn a variety of techniques and discover just how versatile chalk pastels are. Projects will include still-life and floral.. * TShirt included. Adults & teens 15+. Sign up for ALL TEN WEEKS and save $20.00!! * TShirt included. Ages 5-9. Students will use a variety of drawing materials, such as pastels, charcoal, pen, pencils, etc. to create a variety of drawings from life and photos.. * TShirt included. Ages 5-9. Students will use a variety of materials to create BIG art drawings, paintings, and sculptures. * TShirt included. Adults & teens 15+. BOTH CLASSES. Adults & teens 15+. Art journaling on a whole new level! Each week Students will use a variety of materials, themes, and art techniques to create a journal that can be used for weeks and months to come for setting future goals. 5 - 9 year olds. We'll head outside and create garden art, paint pictures of flowers, sketch the scenery, and enjoy the sunshine! 10 - 14 year olds. 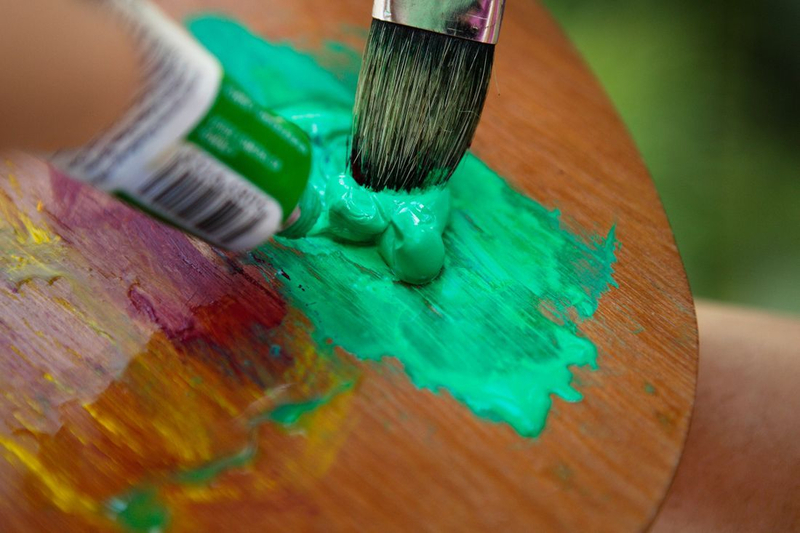 We'll head outside and create garden art, paint pictures of flowers, sketch the scenery, and enjoy the sunshine!